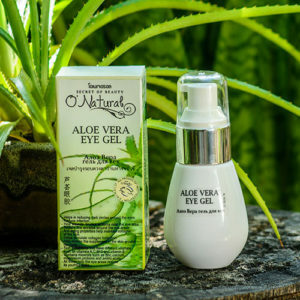 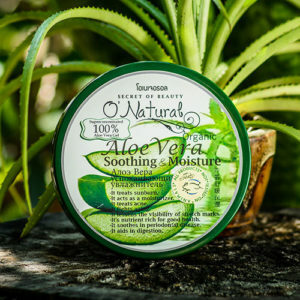 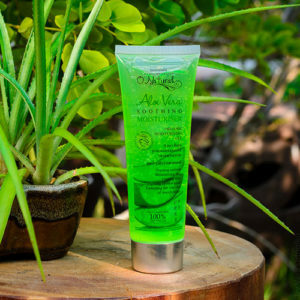 View cart “Aloe Vera Soothing Gel 140. 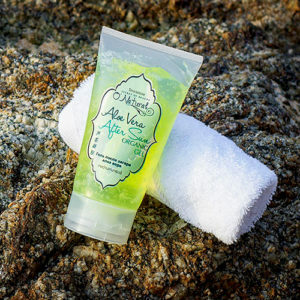 Green” has been added to your cart. 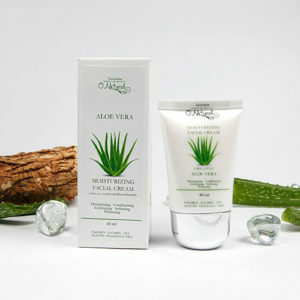 Aloe Vera Soothing Gel 250 ml.